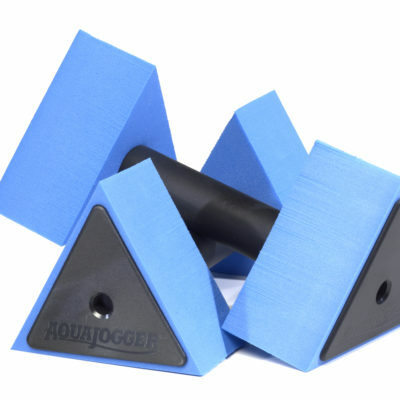 Discover the power of the pool with the AquaJogger® Tri Max. 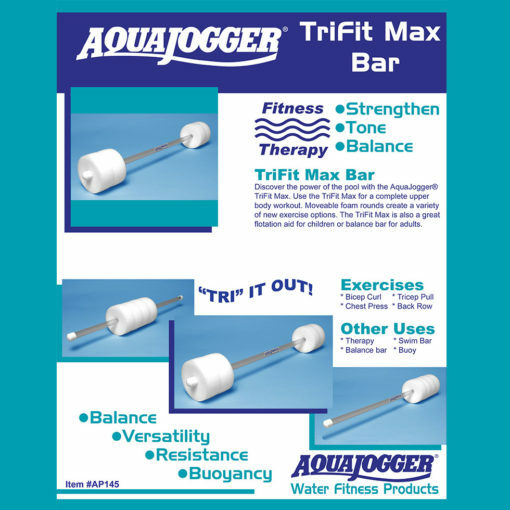 Discover the power of the pool with the AquaJogger® Tri Max. 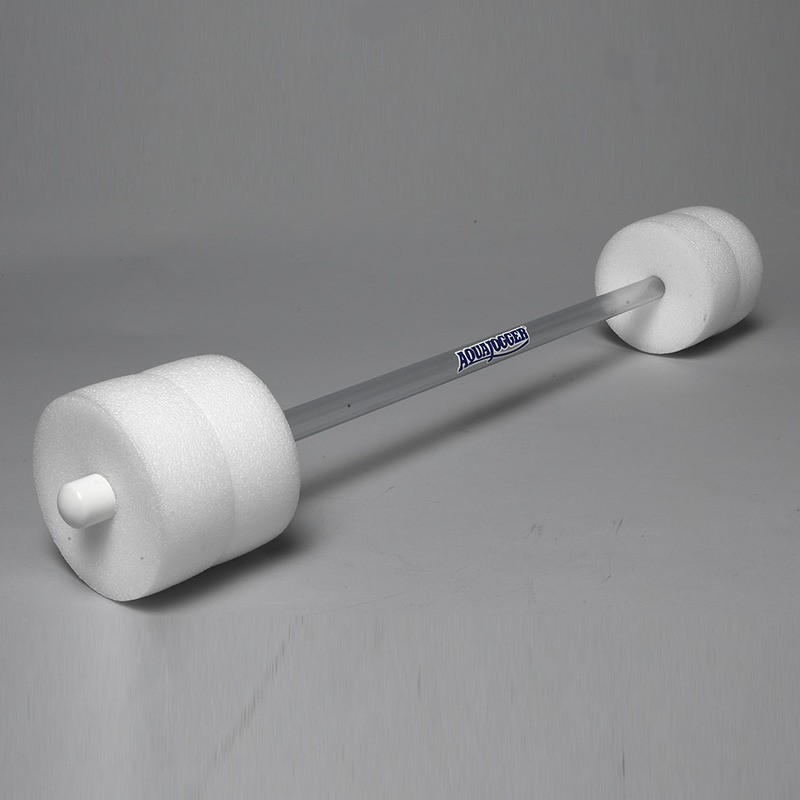 Use the Tri Max for a complete upper body workout. 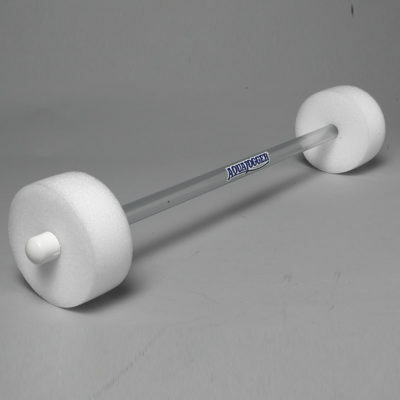 Moveable foam rounds create a variety of new exercise options. 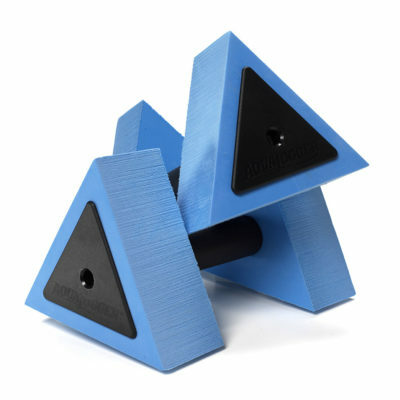 The Tri Max is also a great flotation aid for children or balance bar for adults.